The 5269 is a great zipped lightweight crossbody bag, which can be used for travel or everyday items. It has a top zip opening with one large main compartment. Zipped pocket on the front and a pouch pocket. Inside it has a zipped pocket and pocket on the rear. The strap is fully adjustable to 150cm. 28cm wide, 23cm high x 7.75cm deep approx. 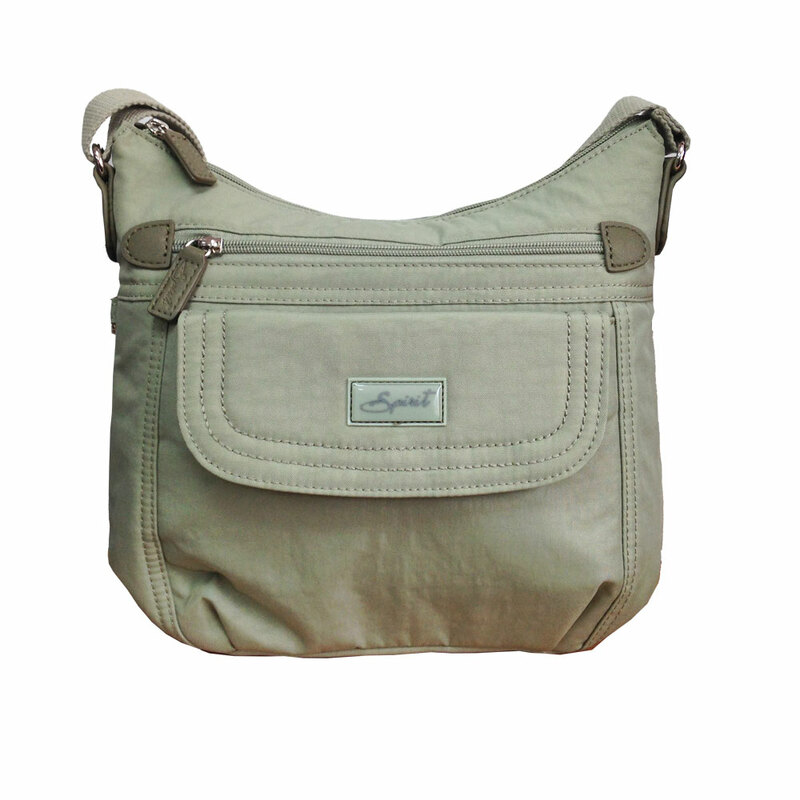 Spirit 5269 is a lightweight, yet very durable crossbody bag. Made from nylon and full lined. 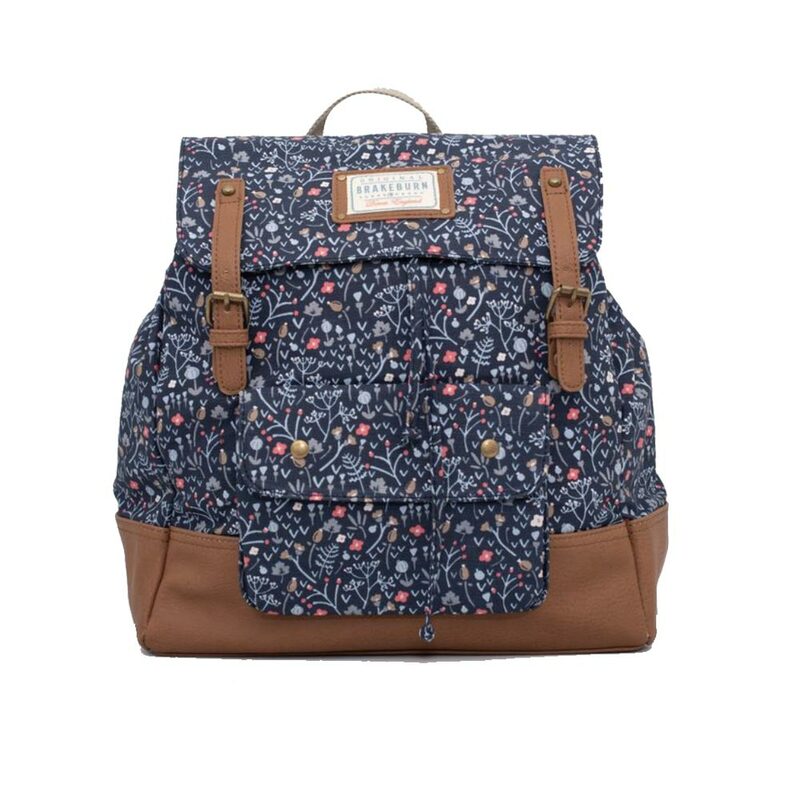 Features lots of pockets and a fully adjustable shoulder strap.